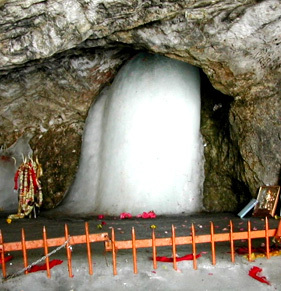 Nestled amidst the snow capped Himalayan peaks, Hemkund Sahib is a beautiful Lake which is a sacred destination for the Hindus and Sikhs. 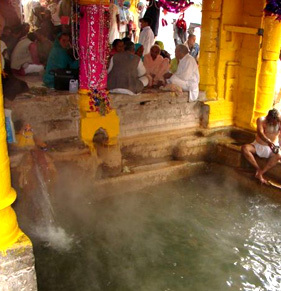 Located near Govindghat in Uttranchal, Hemkund Sahib is surrounded by seven snowy mountains, and quite close to the lake lies a Laxman Temple and a Gurudwara. One of the most difficult treks of Uttranchal, Hemkund Sahib is breathtakingly beautiful and the idyllic serene retreat. 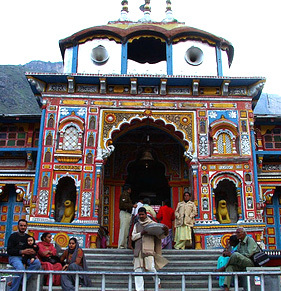 The 15km trek to Hemkund Sahib Lake in Uttranchal will be worth the strenuous journey. The crystal blue waters of the lake of Hemkund Sahib reflects the snowcapped Saptashringa peaks. 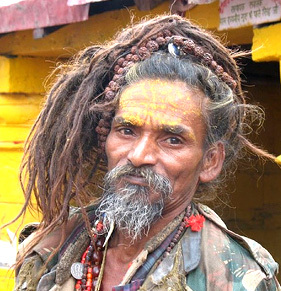 Drive to the City of Ganges-Haridwar. 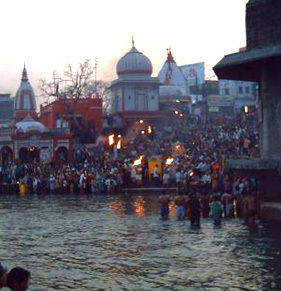 In the evening go to Har ki Pauri to attend the evening Aarti at River Ganges. Later drive to Rishikesh. 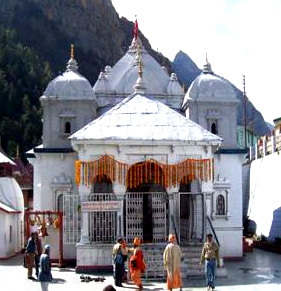 Adi Guru Shankaracharya, who came all the way from Kerels in the 8th Century A.D, perform penance under a tree here and after getting enlightenment, established a Math (religious centre), known as "Joshimath". 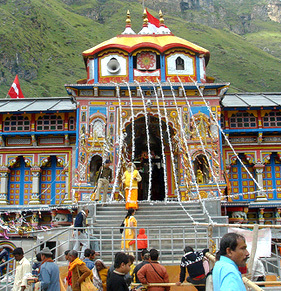 The name Joshimath is derived from it. 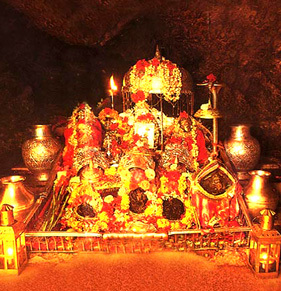 Temple of Narsingh and Nav Durga are located here. After breakfast, drive to Joshimath enroute visiting Devprayag, Rudraprayag and Karnprayag. 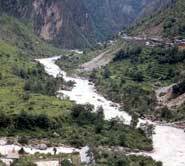 Continue your drive to Joshimath. Overnight at hotel. 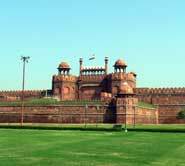 After breakfast, drive to Govind Ghat. 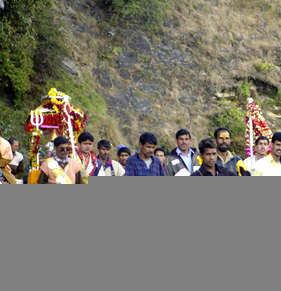 Later trek to Ghangaria, also known as Govind Dham. 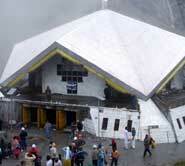 It is a base camp to visit Hemkund Sahib. After breakfast trek back to Govindghat and later drive to Rudrprayag. Drive back visiting Rishikesh enroute, to Delhi to catch your flight/train towards onward destination.